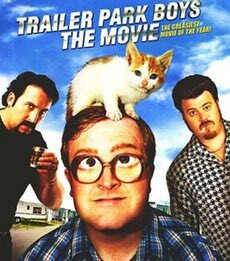 The Trailer Park Boys made a movie and we made a podcast. William and Alexander discuss the first big screen adventure of Nova Scotia's favourite losers. 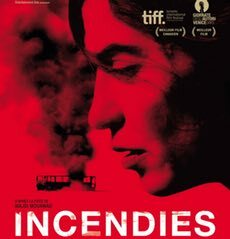 Weed, TV memories and Canadian money are among the digressions..
Alexander and William are fired up about Incendies. Denis Villeneuve's 2010 movie was based on a play by Wajdi Mouawad. Civil war, family secrets and Radiohead fan the flames of their discussion.